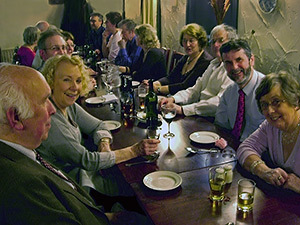 The Society has an active social events calendar for members, which includes an annual dinner in the early spring at a local restaurant or pub. 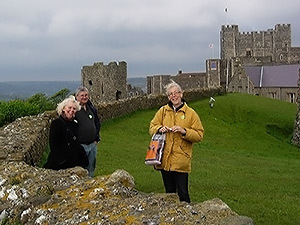 Then in April or May we often have a coach trip to places of archaeological and historical interest. 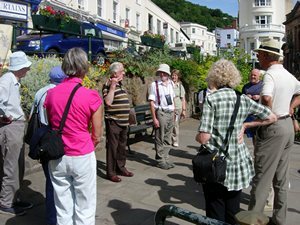 In the summer we arrange a long weekend trip away, usually going further afield than our day trips. 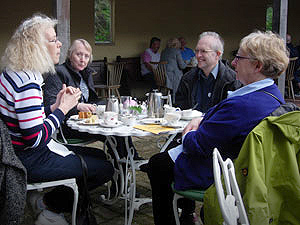 We stay in small hotels or inns and visit places of historical interest in the immediate area. We’ve been doing these trips since 1984.